Game is not tagged as available on Linux on Steam. Linux is not in the OS list. Get ready for the Arma 3 Open Days 2019! 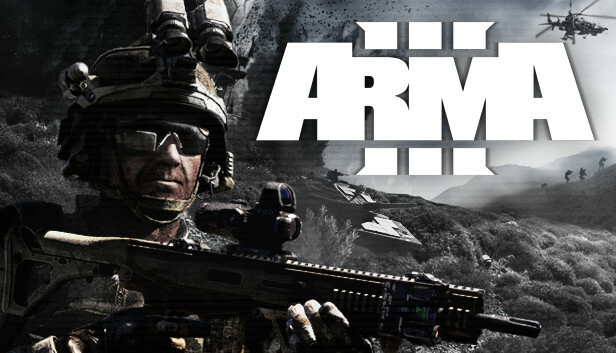 Starting this Valentine's Day, Thursday February 14, at 18:00 UTC (check ) and ending on Monday February 18 at 18:00 UTC, everyone who has not yet enlisted for Arma 3 will be able to play the complete Arma 3 base game plus Arma 3 Apex expansion on Steam for FREE.